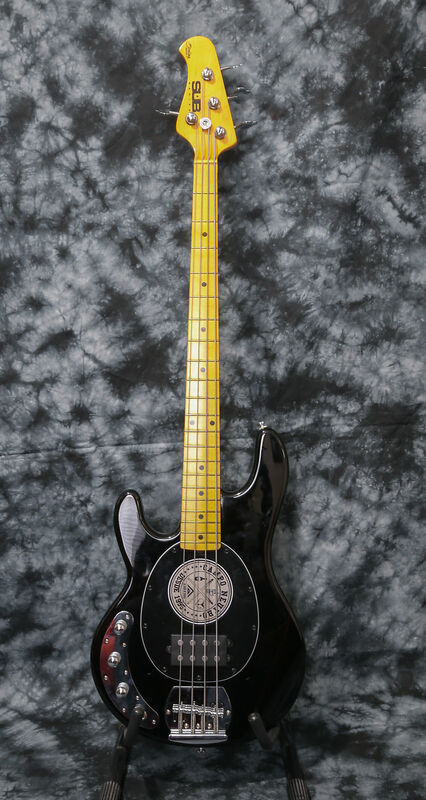 This bass is in brand new condition and barely played. Once it arrived I swapped the pickup for a original USA made StingRay pickup that I believe it's from 1998 also in great shape. Not long after I refinished the pale maple neck/fretboard with this nice vintage tint amber nitro gloss finish, it came out beautiful and has a great feel to it. 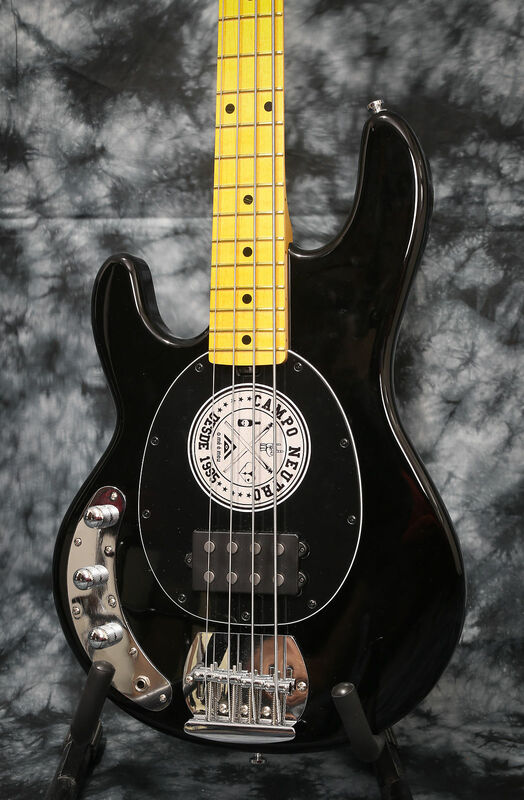 This bass was made early 2017 and has no wear/dings, plays and sounds really great specially with the pickup upgrade, it would absolutely kill your GAS for a Stingray for a much smaller price! The sticker on the pickguard is vinyl and should come right off. 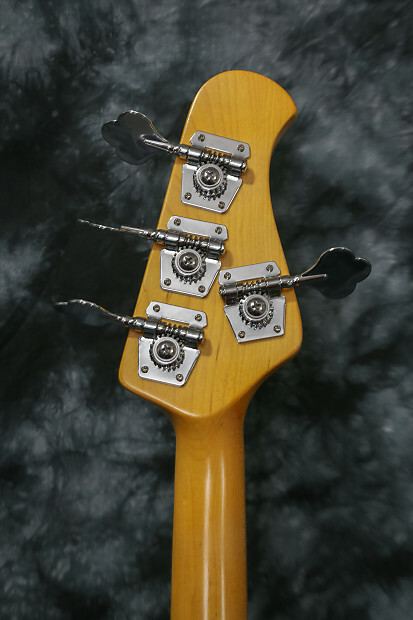 The strings are a new set of La Bella Stainless Steel. Looking to get $450 plus shipping. 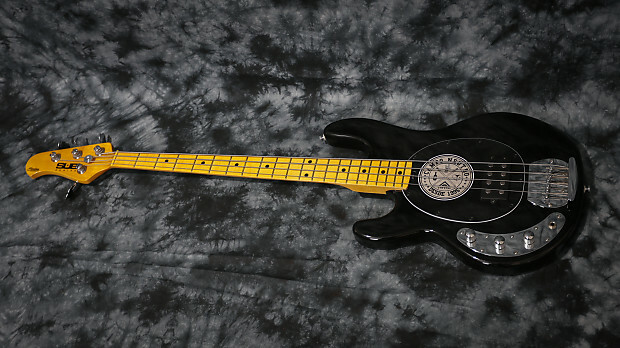 Well done Paulo... whoever buys this is going to have a great, and solid gigging bass,,, and for a very reasonable price! 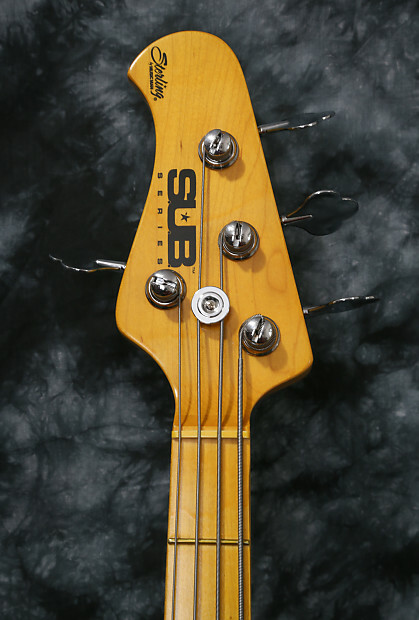 Which neck profile are they using on the SUB series 'Ray? I have no detailed idea, just measured and it's 1 1/2 at the nut, 2 1/2 at the heel and the neck is pretty slim top to bottom. $450 SHIPPED CONUS, could also do international shipping on this one since it has the maple fretboard but buyer covers the shipping! $380 shipped if anyone is interested. Sold to a board member!